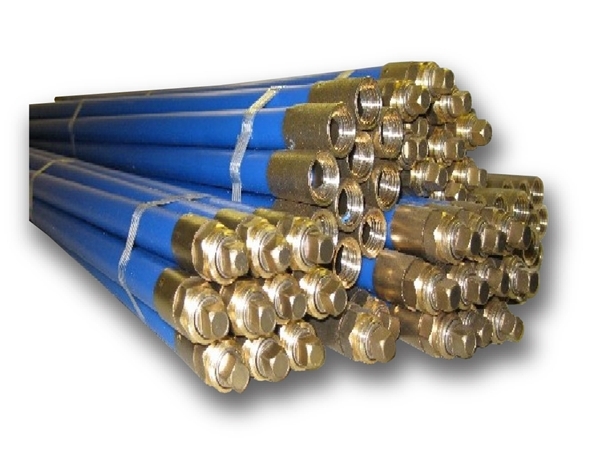 Professional drain rods for the drain cleaning industry. Made from polypropylene with lockfast fitting. Available in various diameters. Various tools can be attached, please see drain rodding equipment. We also supply pre-made packs of rods. please choose required diameter 3/4" 7/8" 1" 1 1/8"